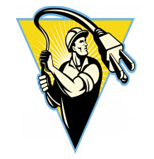 Peterkin Electric is a Full Service Electrical Contractor serving the entire Orange County area for over 25 years. 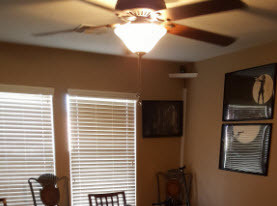 We offer all Electrical Repairs, New Construction, Remodels and Troubleshooting including wiring, re-wiring, service upgrades, outlets, circuits, breakers, panels, breakers, surge protection, switches, LED lighting, landscape lighting, exterior lighting, interior lighting, installation of fixtures, recessed cans lights, security cameras etc. in cities such as Laguna Woods, Santa Ana, Newport Beach, Huntington Beach, Laguna Beach, Aliso Viejo, Costa Mesa, Fountain Valley, Irvine, Lake Forest & Orange County, California. Peterkin Electric – Peterkin Pride – Peterkin Electric, We’re On Your Side! We are a locally owned family business serving the entire Orange County area for over 25 years. 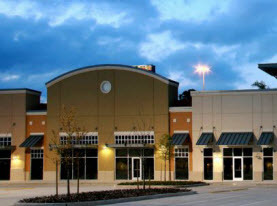 We offer Residential and Commercial service and specialize in Electrical service for Restaurants. Call us at any time of day, as we’re available 24/7 if you have an emergency. Customer satisfaction is our priority. We’re licensed Electricians in the state of California and ready to serve all of your Electrical needs. After all, we’re Peterkin Electric – We’re On Your Side! We offer Residential, Small Business and Commercial Electrical Service of all brands and specialize in Electrical Work for Restaurants. We are Licensed and Insured. License CSL 618717. Peterkin Electric offers first-class Orange County Electrical Service from a friendly and approachable staff. 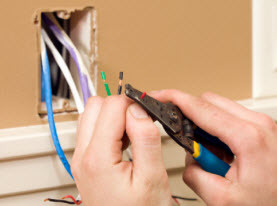 The needs of our clients are foremost in our concerns, and as licensed emergency electricians, we strive to serve with timely service and quality work on every job site. We are lighting specialists and can handle all lighting fixture installations and repairs needed around your home or business. Contact us to light up your living and working spaces today! 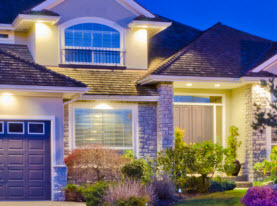 Peterkin Electric can handle all of your home automation, audio visual wiring and security camera surveillance installation and repair needs. We’ve been doing it for decades! Check out what just some of our satisfied customers have to say about us!